The simplest way to solve this problem is by adding the environment variable MAVEN_OPTS in which you will specify the PermGen size. 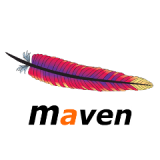 MAVEN_OPTS is used to pass parameters to the Java VM when running Maven. 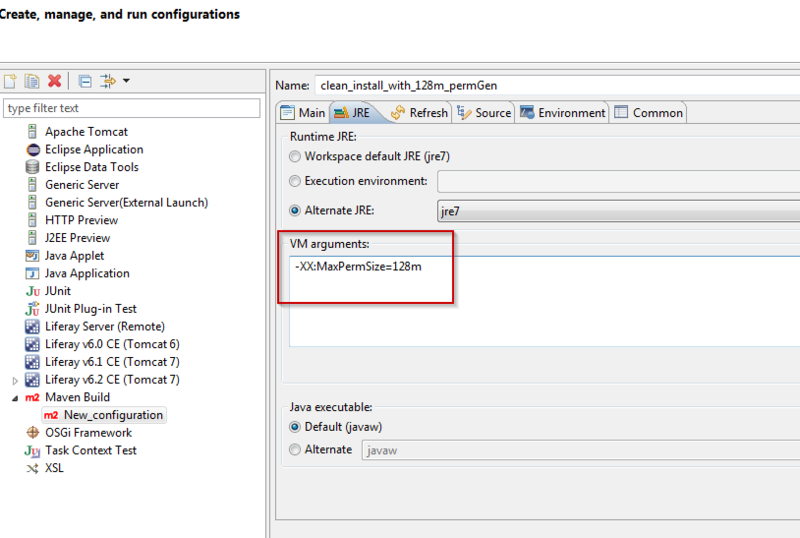 In this example the JVM will allocate 128 MegaBytes for the PermGen. You can fit this value according to your need. Actually it’s not a Maven problem but an insufficient memory allocation for PermGen at your JVM. 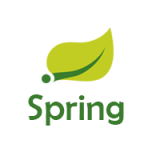 PermGen is where the internal representations of java classes and some other information are stored. 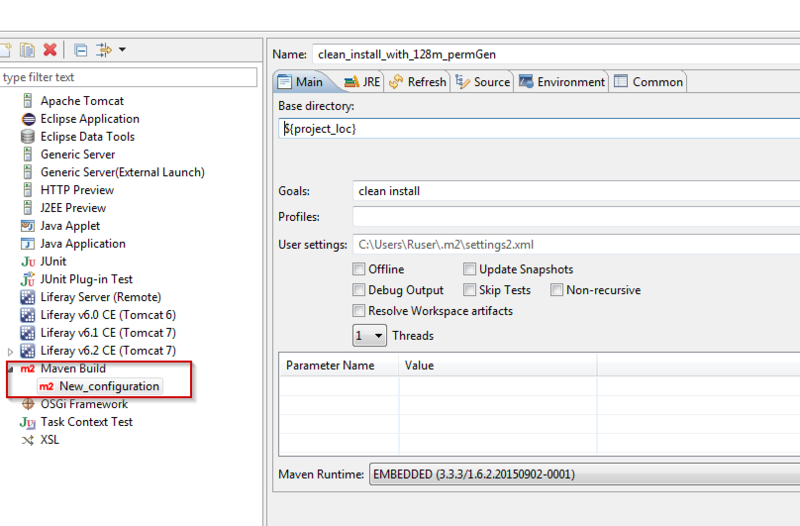 During the Maven build you want to execute the Maven classLoaders are storing the necessary classes information in the JVM. 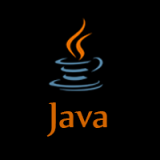 The error java.lang.OutOfMemoryError: PermGen space is thrown when a class information must be stored by no space is available.